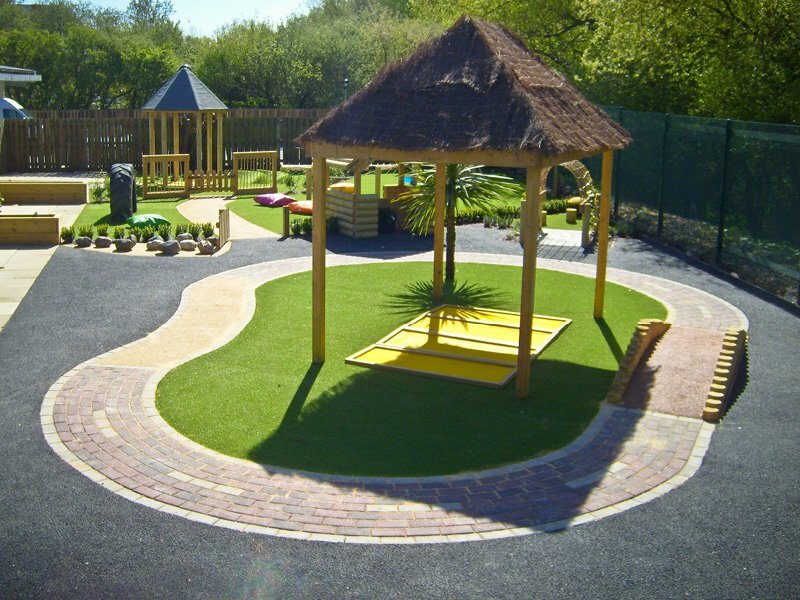 We offer a free playground design and consultation service to support you with your development. 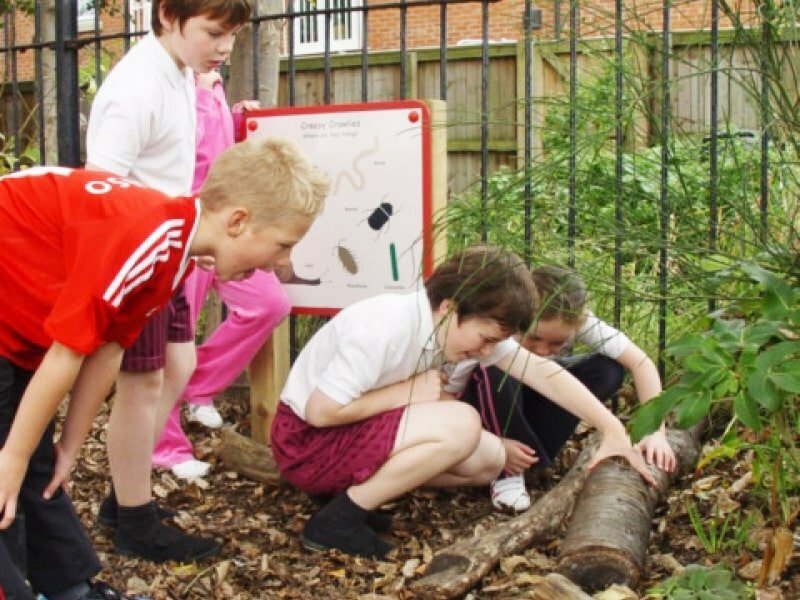 We know that a rich and varied environment supports children’s learning and development. 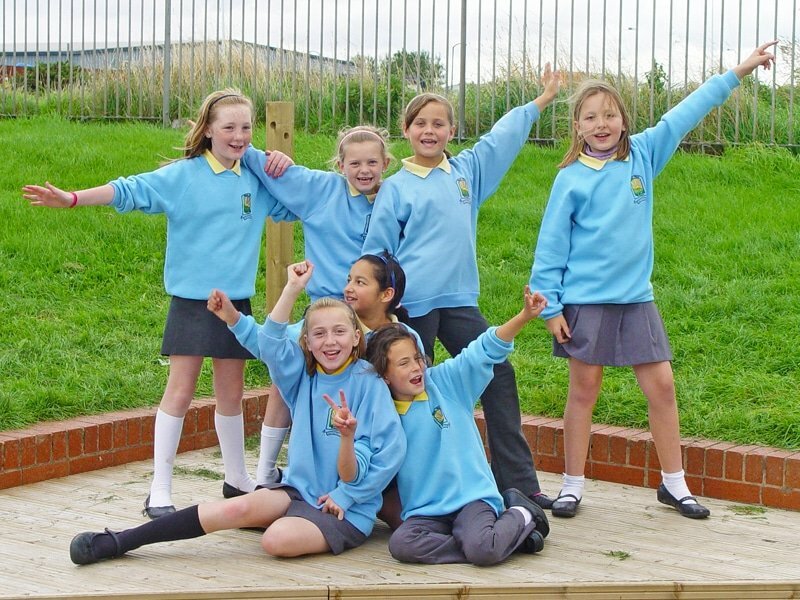 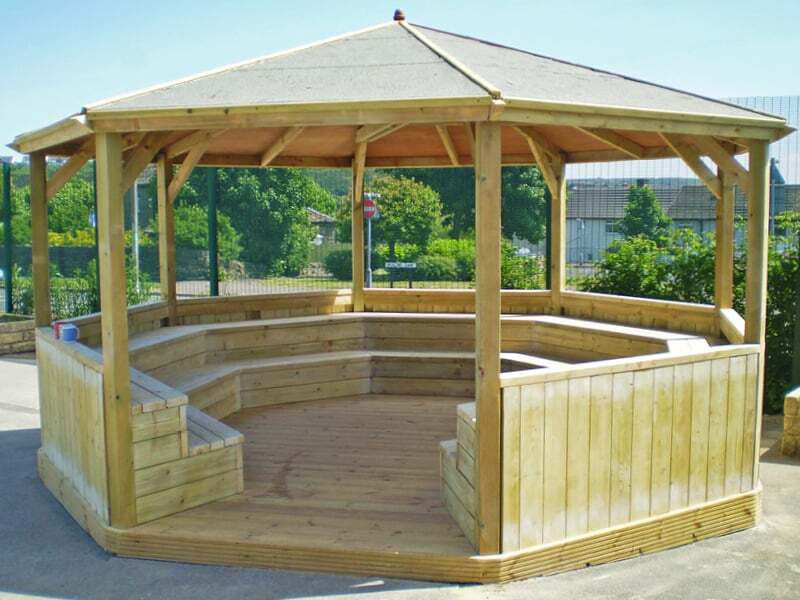 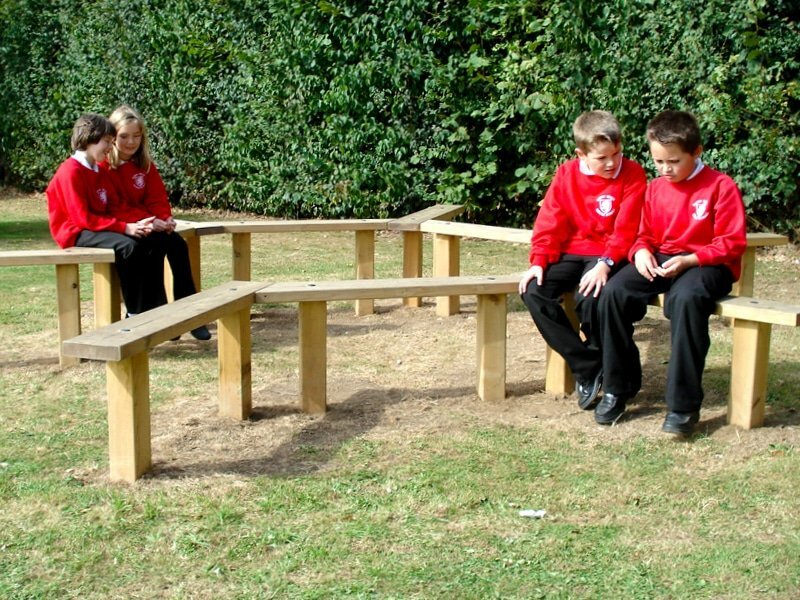 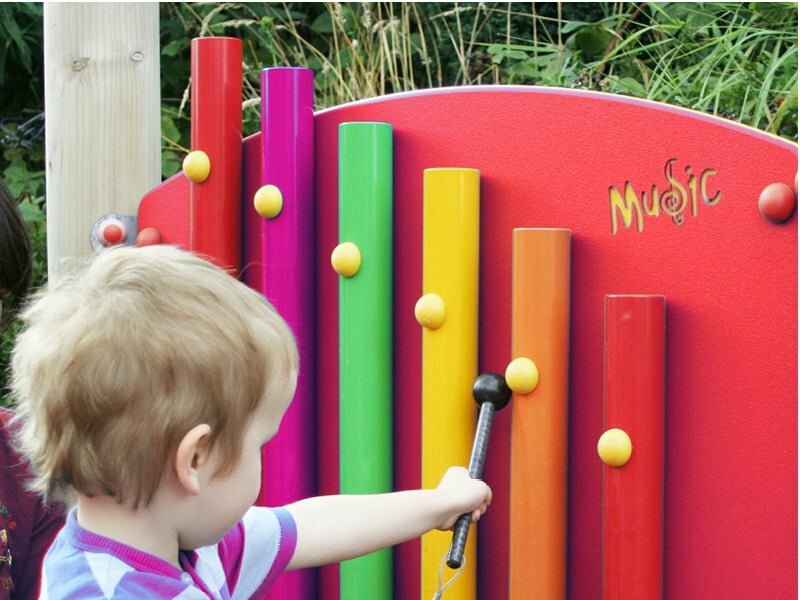 It gives them the confidence to explore and learn in secure and safe, yet challenging outdoor space. 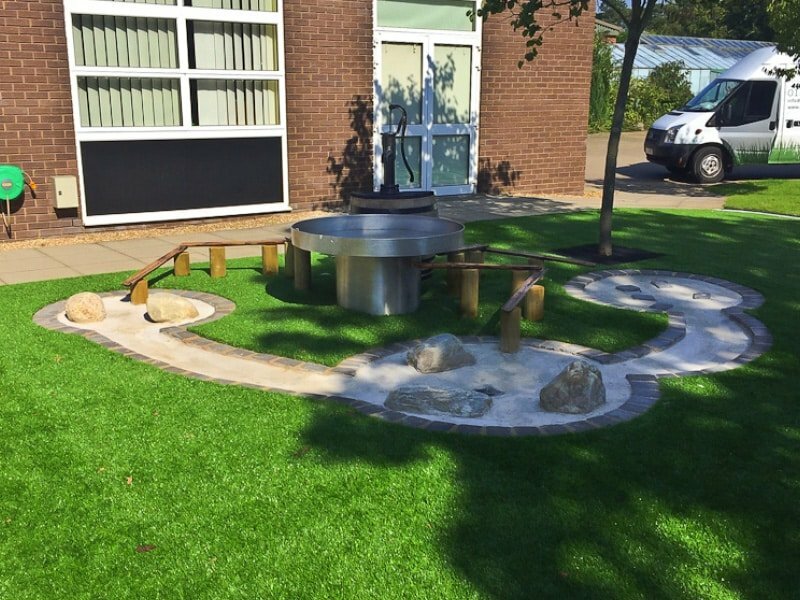 Our approach to the design of your early years outdoor play space will ensure we integrate opportunities for your children to experience the seven areas of learning and offer a true relationship with the indoor classroom. 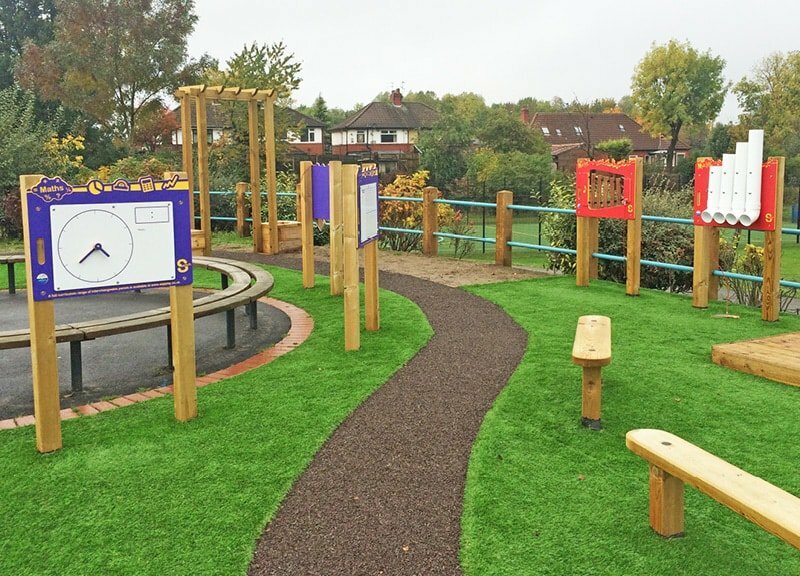 Our team of fully trained playground designers will produce a completely free design of your early years outdoor play space and present a series of recommendations on how to create the perfect learning environment. 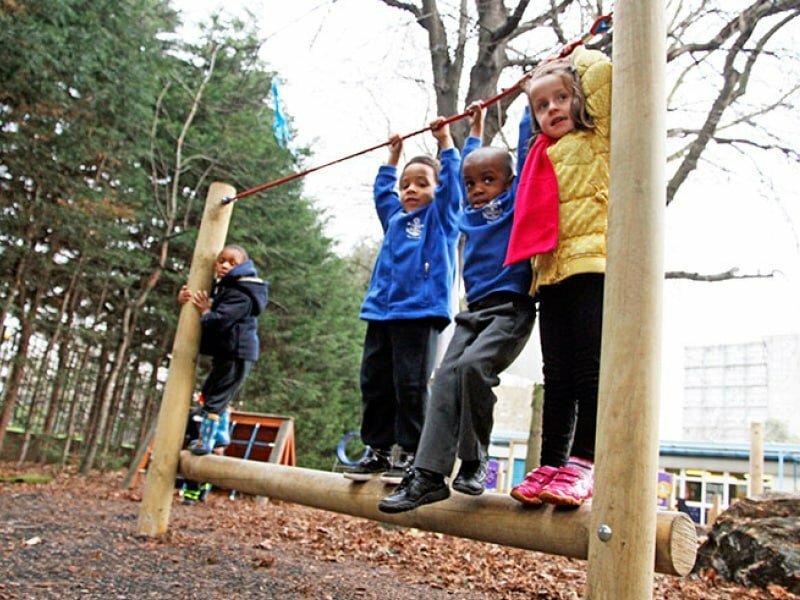 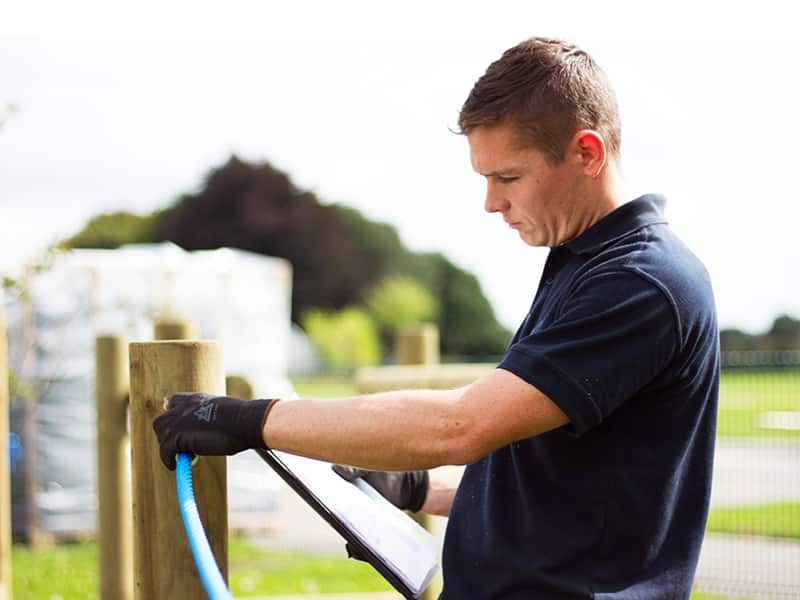 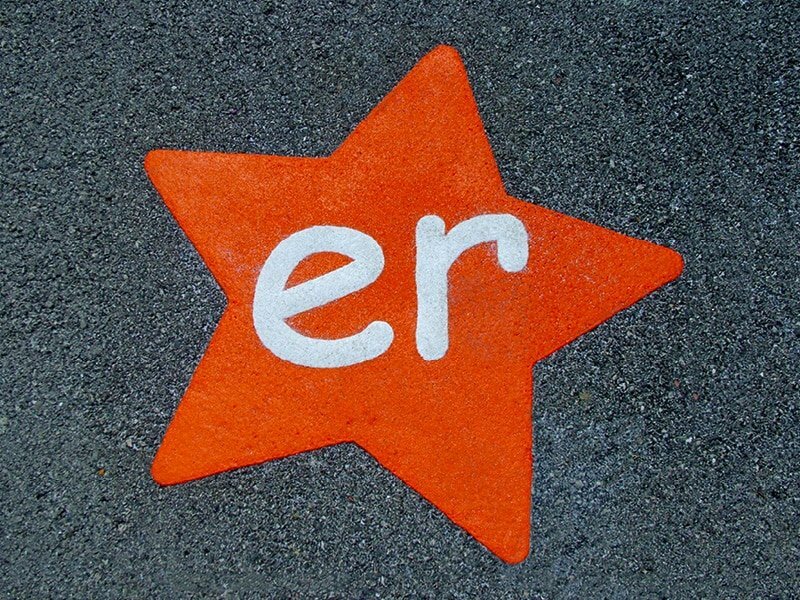 ESP provide a range of early years outdoor play equipment to assist with child development and to allow them to explore their physical abilities. 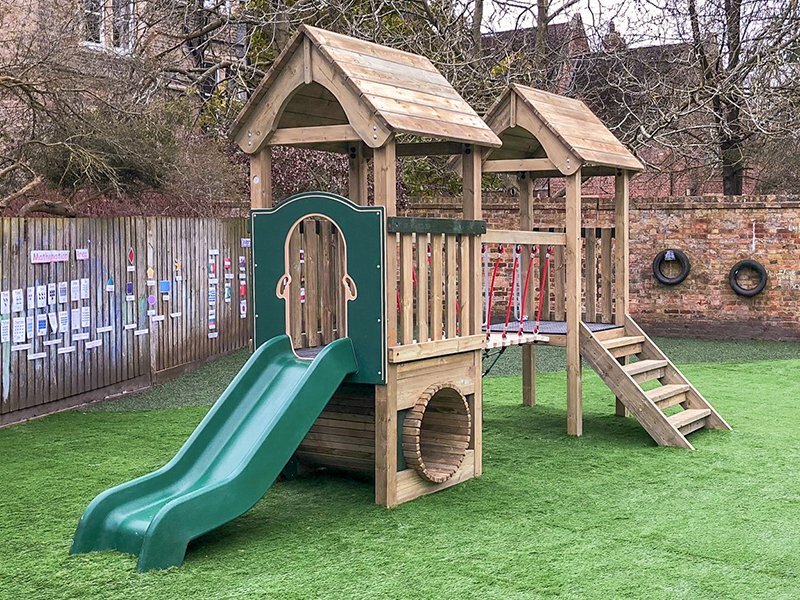 From wooden climbing frames, roadways, den making, soft surfacing to water play products there is something for all ages and ability levels. 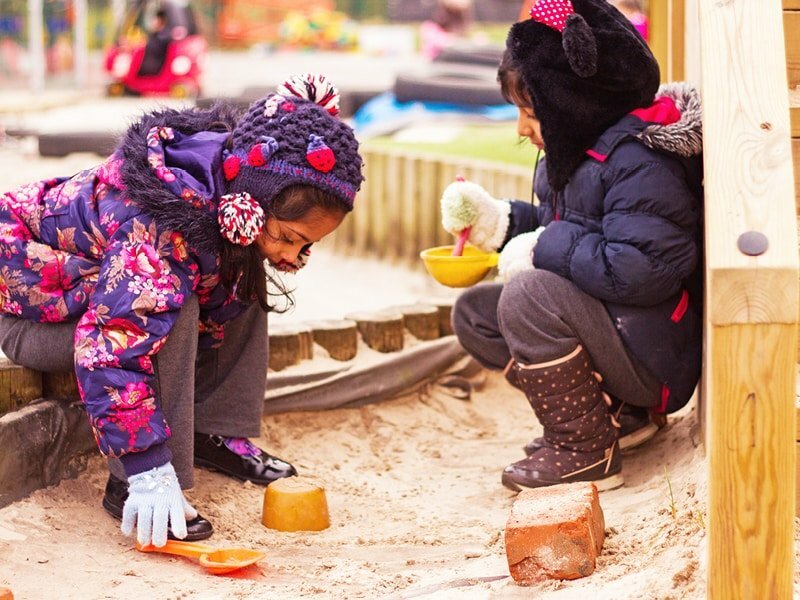 We recognise the importance of an effective early years outdoor play space and we will strive to understand your needs and share innovative ideas to give you the value for money and an early years outdoor play space to be proud of. 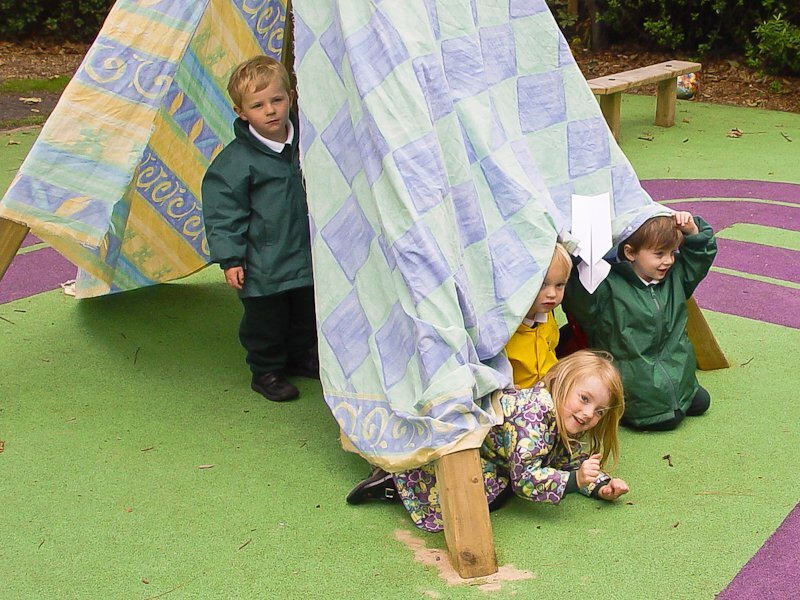 Climbing equipment tailored for EYFS.